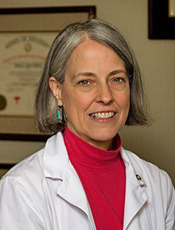 Colorado Springs Chiropractor, Dr. Nancy Pearce Welcomes You! Thanks for visiting! Our chiropractic website is especially designed for health-conscious folks in Colorado Springs. I understand the reluctance some people feel about seeing a chiropractor because I felt that way once. A good friend of mine encouraged me to visit her chiropractor after an injury I had sustained playing softball. I’m glad I did! Within a short time I was pain free but full of questions about chiropractic. All those questions led me to become a chiropractor myself. 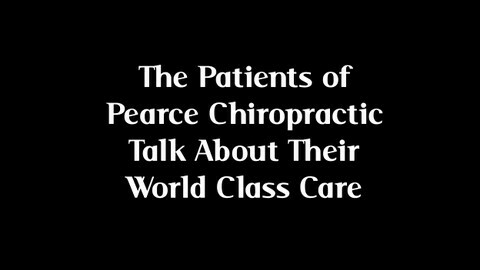 Find out why other Colorado Springs-area residents prefer the chiropractic care that we provide at Pearce Chiropractic.